to the OSSI Breed Club website. 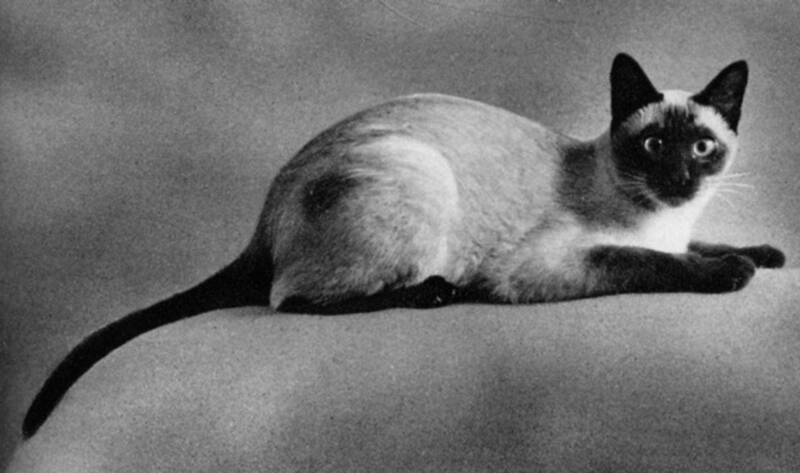 The Old Style Siamese International Breed Club is a non-profit cat club. 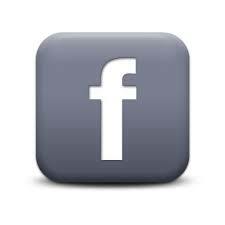 It was officially chartered with CFF on September, 7th 2013 and now gained its independent status. 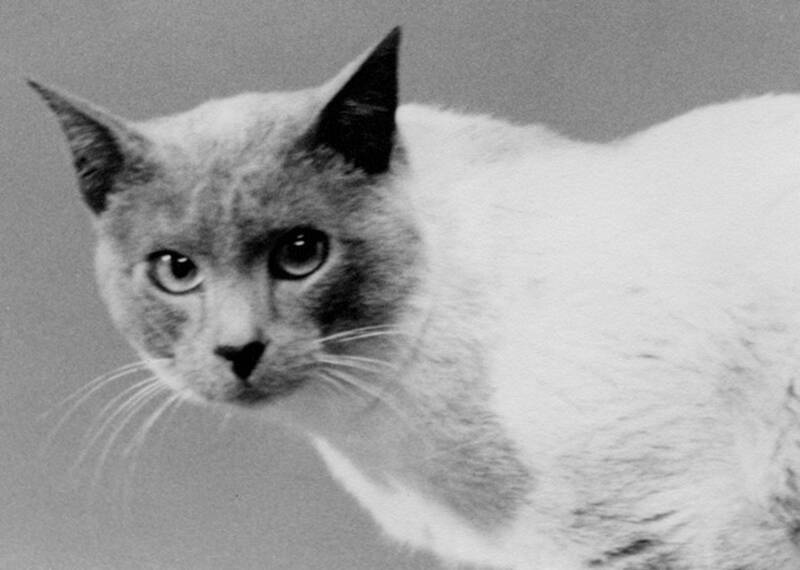 We wish to bring breeders of older types of Siamese from around the world together to share their knowledge and experience and work together to establish a sound, healthy gene pool of this wonderful breed. 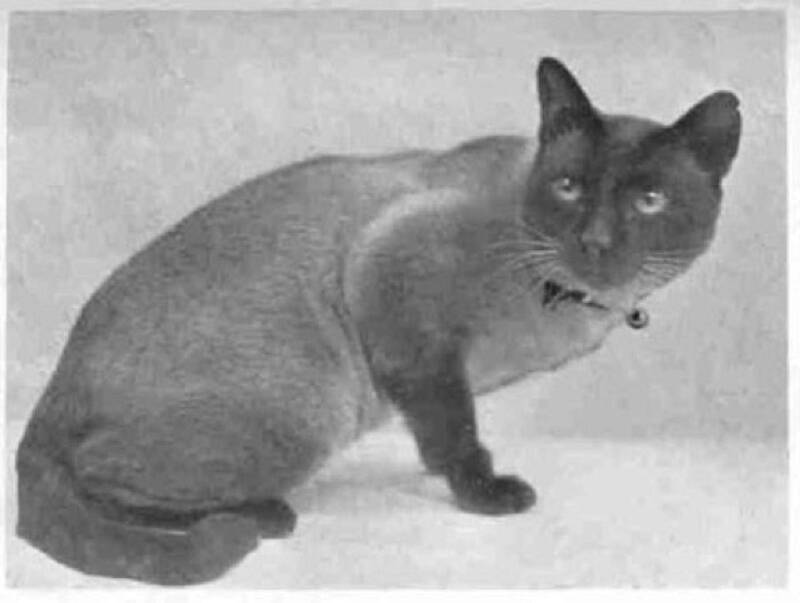 To perpetuate and promote the Old Style Siamese breed, with the breed's health, vigor and soundness as paramount. 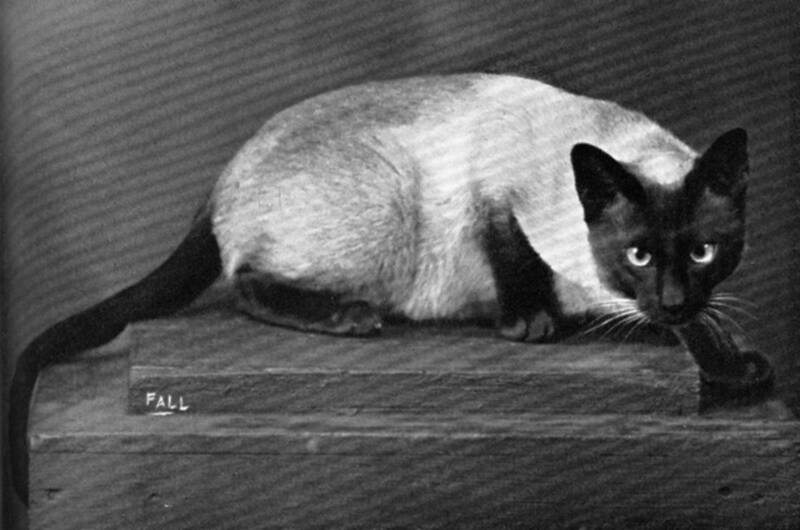 To promote interest in the breeding and showing of Old Style Siamese in major cat associations. To support CFF Old Style Siamese standard and TICA Thai standards and breeding polices that will preserve health, personality and the look of the breed. To sponsor and support cat shows to exhibit Old Style Siamese/Thai breed. 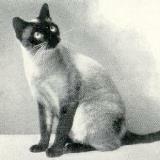 To promote breeding registered pedigreed cats only to the CFF Old Style Siamese Standard. To encourage putting the welfare, health and contentment of the cat and the health of the breed above all other considerations. 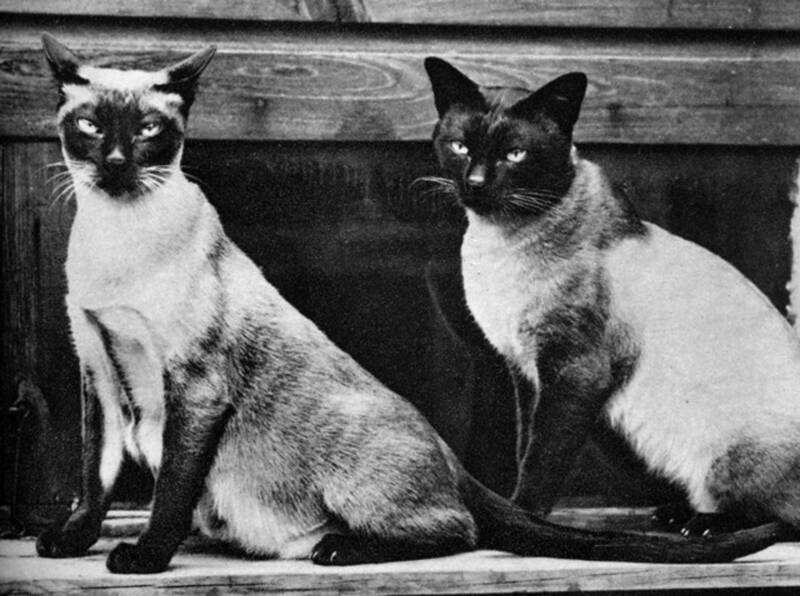 To offer help, advice and support to members regarding the breeding, history, lineages, care and general welfare of Old Style Siamese. 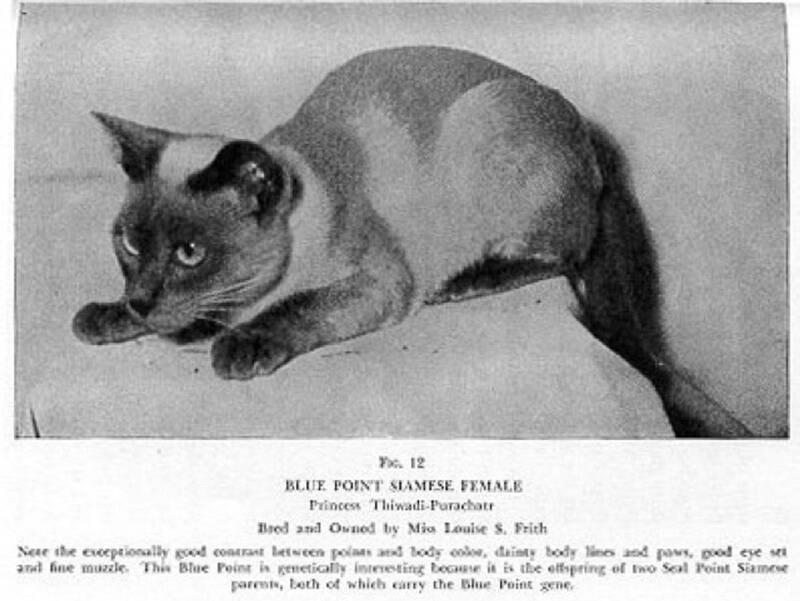 To promote co-operation and good working relationships among Old Style Siamese breeders and other cat fanciers. To encourage the best care and treatment of all cats.